Prominent Novelist and Sindhi writer Noor ul Huda has joined Bol Entertainment. 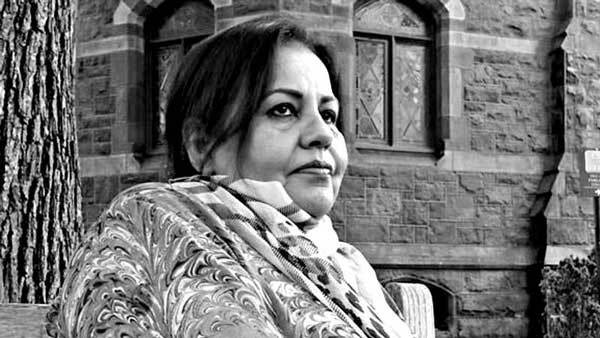 She is known for her novels and dramas which were aired on famous Pakistani televisions including PTV, Geo, Hum TV and ATV. Noor ul Huda completed her graduation from Sindh University and started her career from PTV. In her life 1983 was a milestone when her first play ‘Jungle’ was aired on PTV which was a success and received several awards. Later she joined GEO as the first soap producer & writer. Later she become script writer at HUM TV and become known for the famous drama Mann-o-Salwa. After leaving the channel she started working for a production house from where many famous dramas were produced. Noor ul Huda Shah also served as the Information Minister during the caretaker government in Sindh. She is also known for her collaboration and work for John Hopkins University. Under the funding and support from John Hopkins University she promotes the idea of women empowerment and feminism. Having a vast experience in entertainment will be very helpful for Bol Network which is new in the media industry.